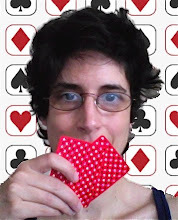 Raise or Fold: Learning (From) Poker: I Wanna Play! I've been an avid reader of your blog and have no joined the ranks at edgiespokeropus.blogspot.com. I hope you can add me!